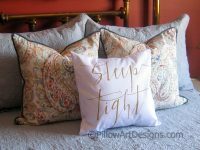 Sleep Tight pillow cover, made to fit 16 X 16 pillow insert (not included). 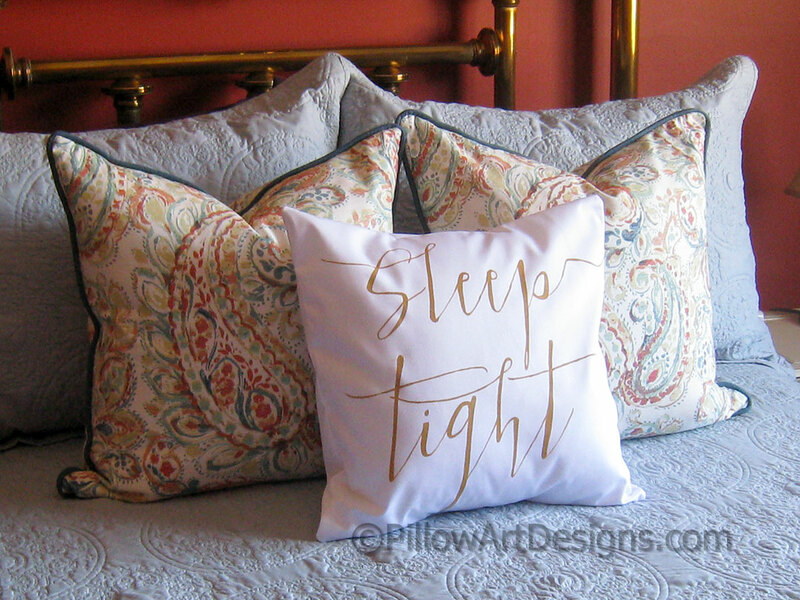 Words Sleep Tight hand painted on example in non metallic gold fabric paint, will not wash off, flake or rub off. 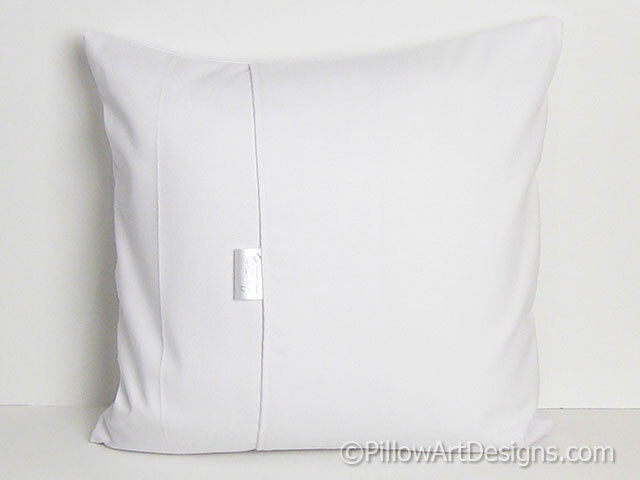 Other paint colours available, choose yours at checkout.